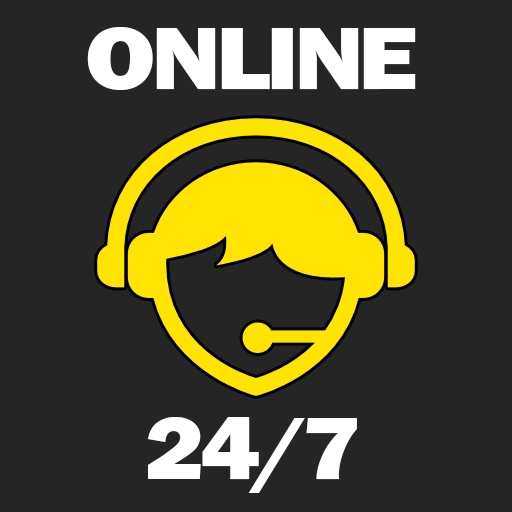 We're delighted to announce that Technical Support will now be available via Live Chat 24 hours a day, 7 days a week. Live Chat had previously only been available during normal UK office hours (9am - 5pm GMT). The support helpdesk will still be used as the primary support system and live chat will remain for basic level 1 issues but it will now be available for you 24/7! The agents providing Live Chat support will be the same D9 agents that you are used to seeing on the helpdesk and whilst they are very familiar with providing support via the helpdesk, Live Chat is new for them so we would appreciate your patience whilst we all get up to speed with things.